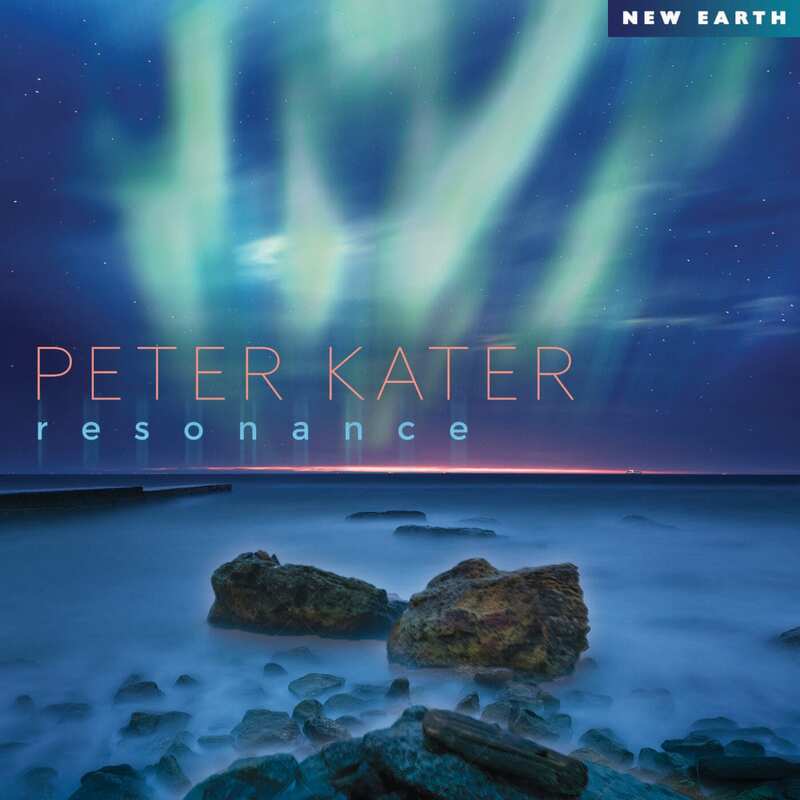 The legendary pianist and composer of German origin, Peter Kater, presents his new work, an album entitled “Resonance,” that collects the most important aspects of New Age Music which are relaxation, its therapeutic effect, the expansion of consciousness and, of course, the melody. We have eight compositions where the composer and his piano are the protagonist, a man who we already know from his other works, for something more than three decades we have been enjoying his music. But in this work, not only is the piano the protagonist, but there are other instruments such as synthesizers, gongs, or chimes. This is an offering of a beautiful work in which you have to let go and allow the sounds little by little to take you over. 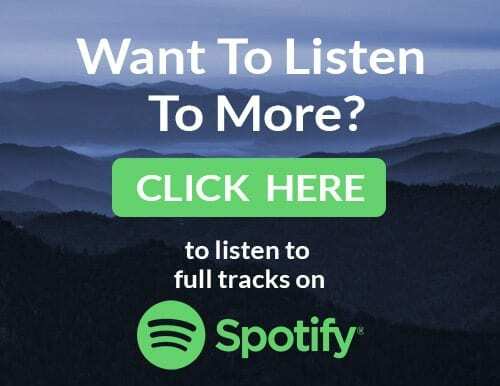 Here we have a fantastic record by one of the great composers of New Age music whose disc after disc has kept us excited leaving us precious sounds to the delight of our ears and our being, leaving us great music that surrounds us and allows us to forget about all the problems around us.